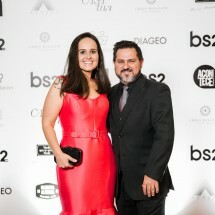 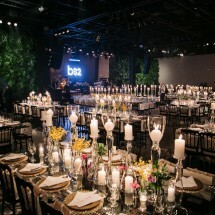 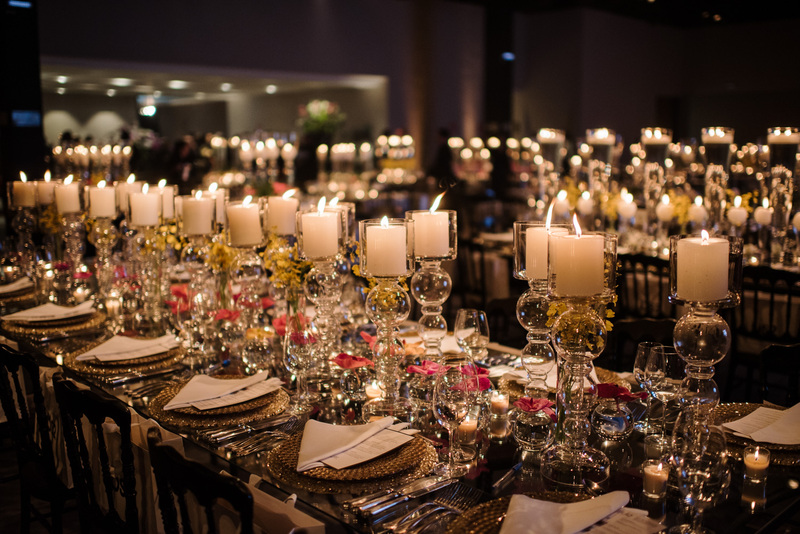 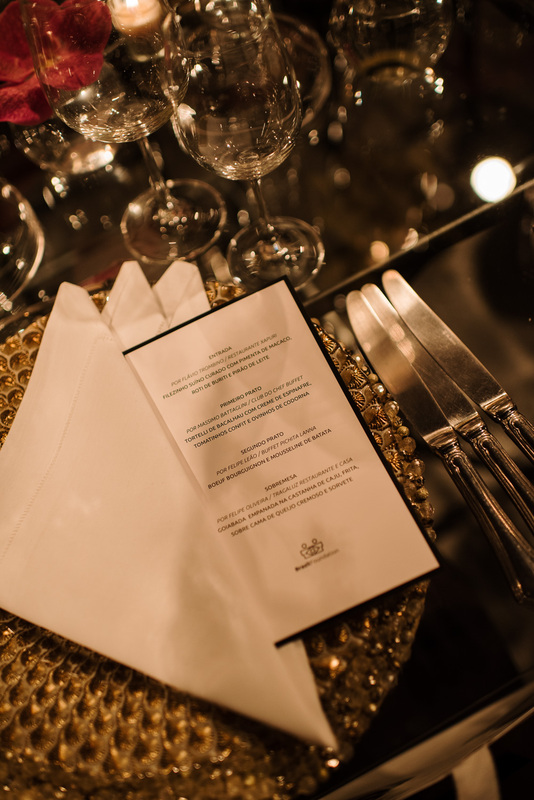 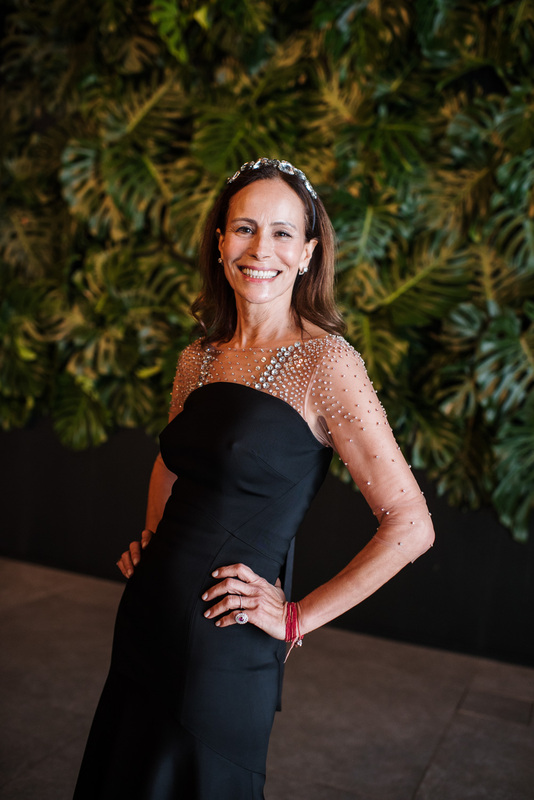 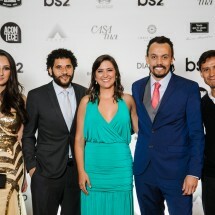 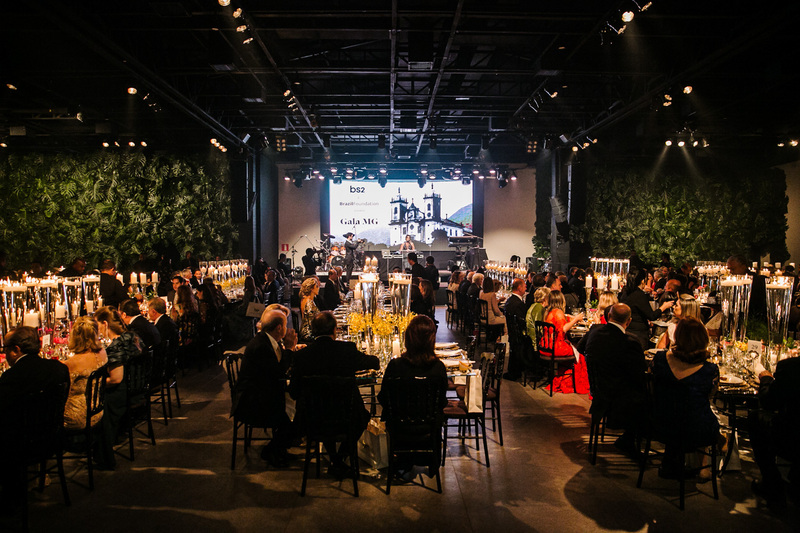 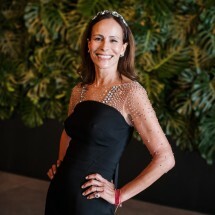 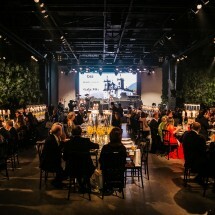 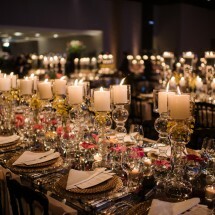 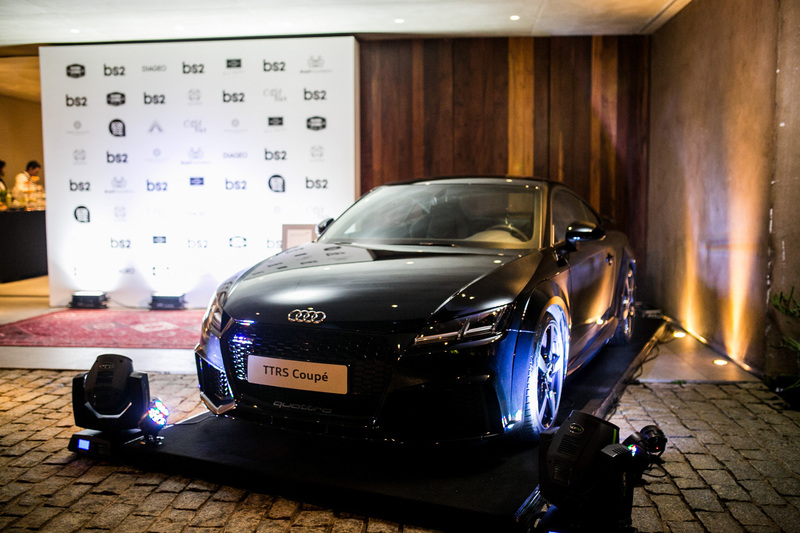 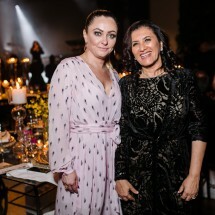 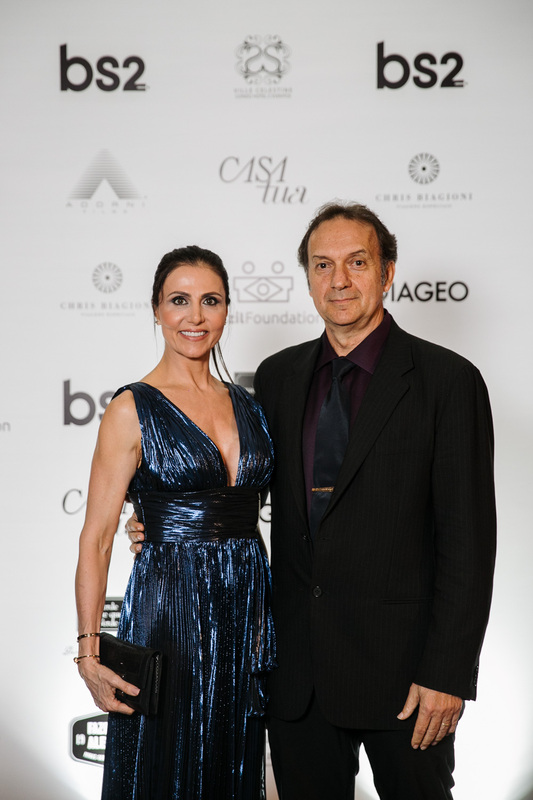 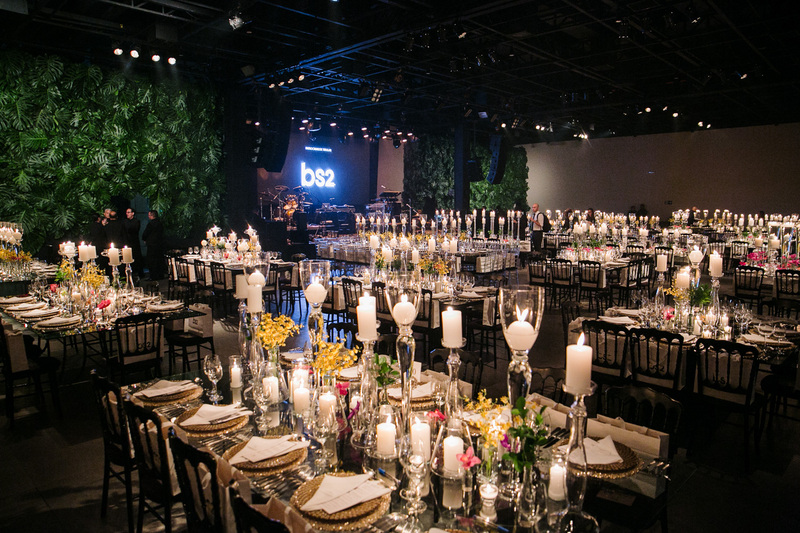 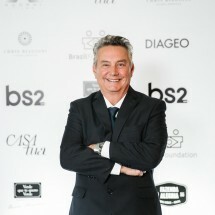 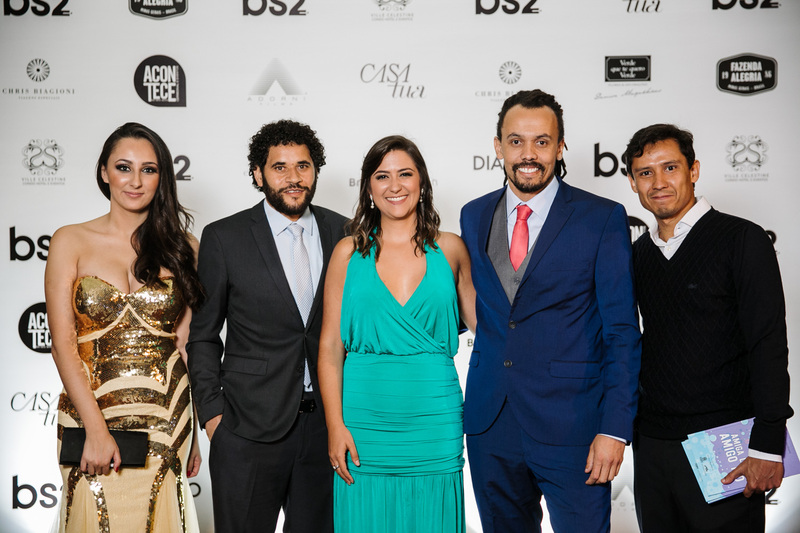 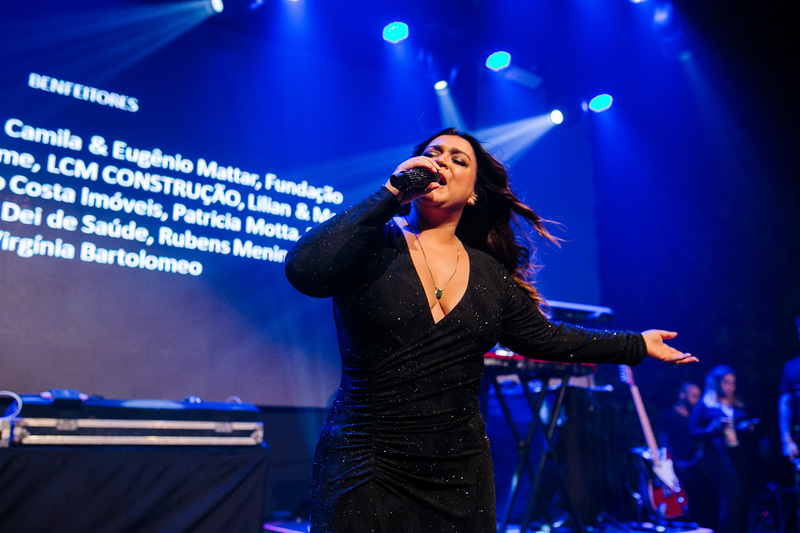 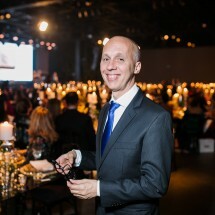 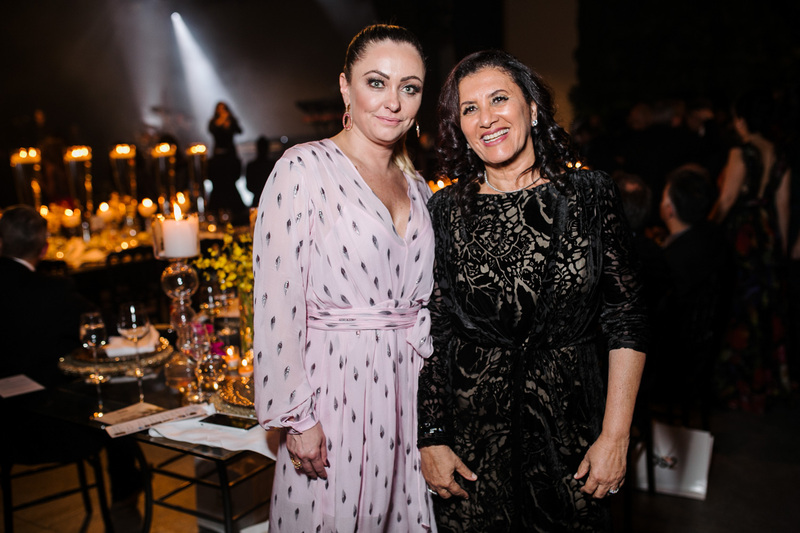 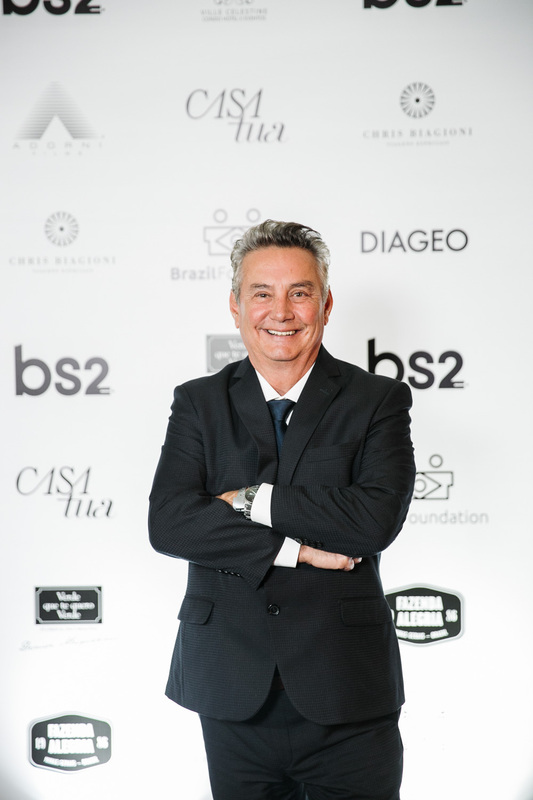 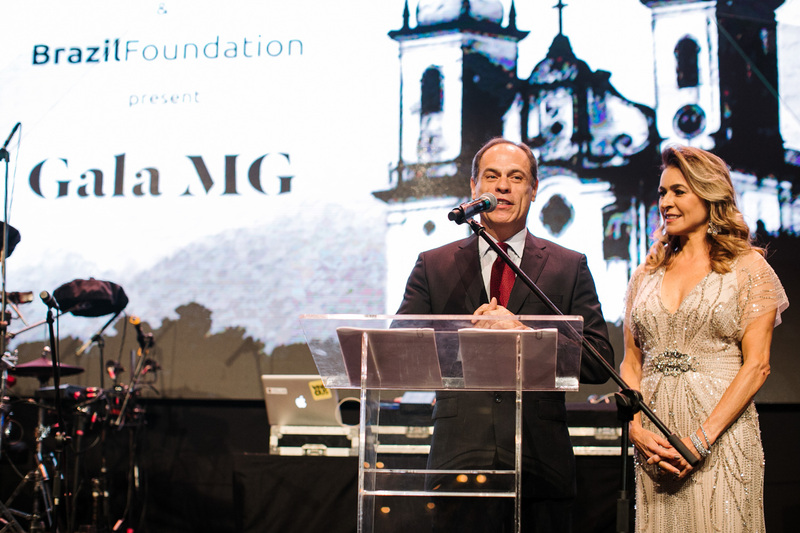 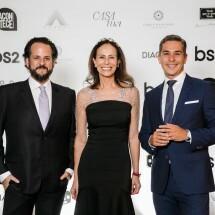 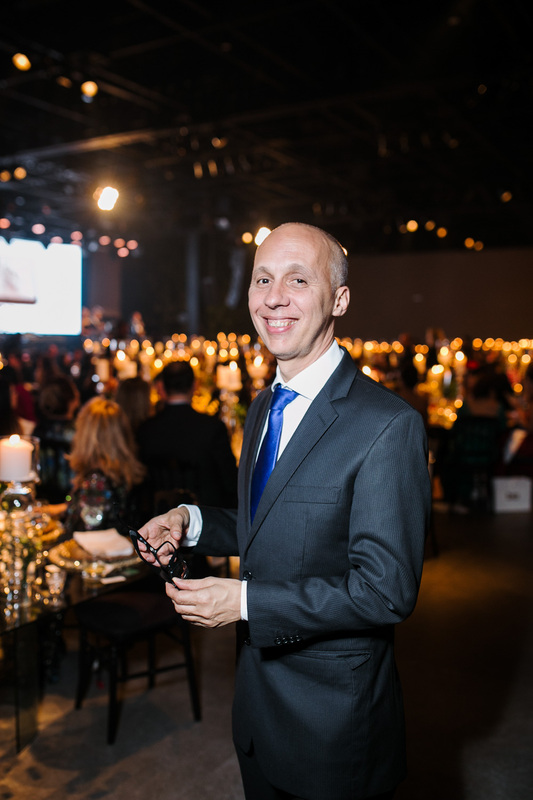 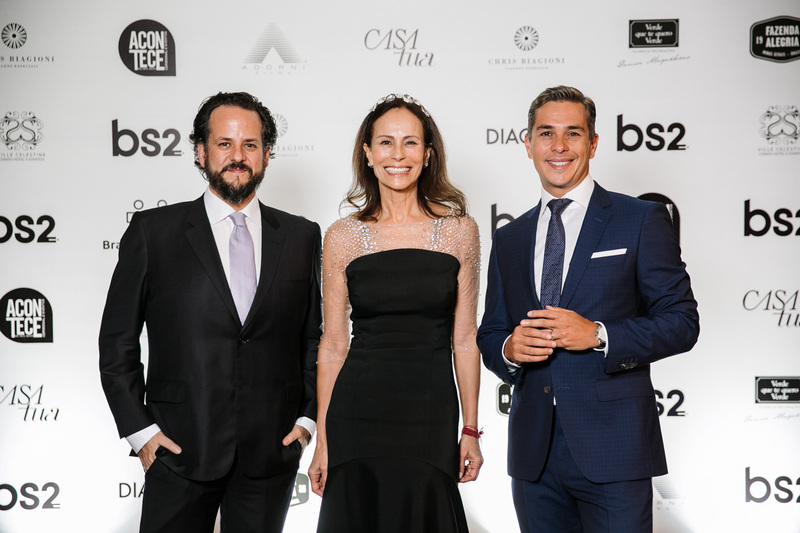 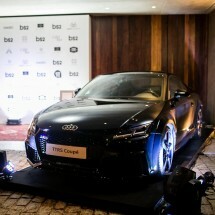 The II BrazilFoundation Gala Minas will gather 300 people from the business, diplomatic and artistic communities of Brazil and around the world to celebrate BrazilFoundation’s efforts for a more just and equitable Brazil. 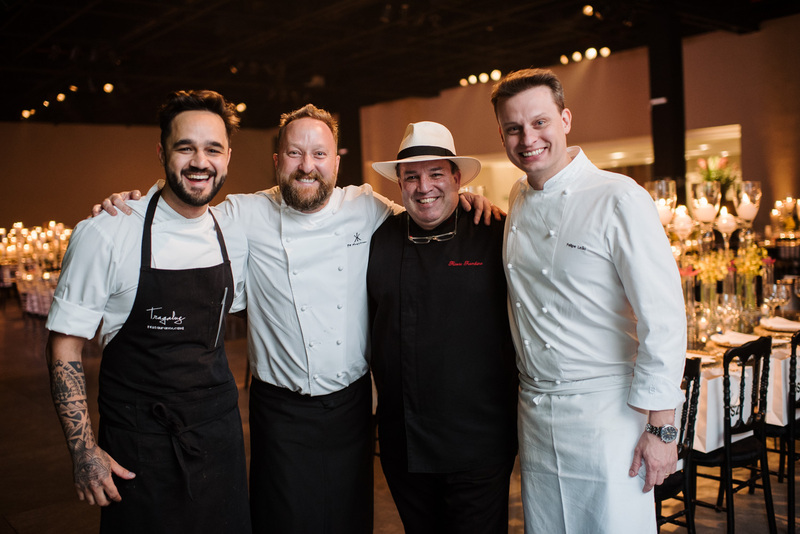 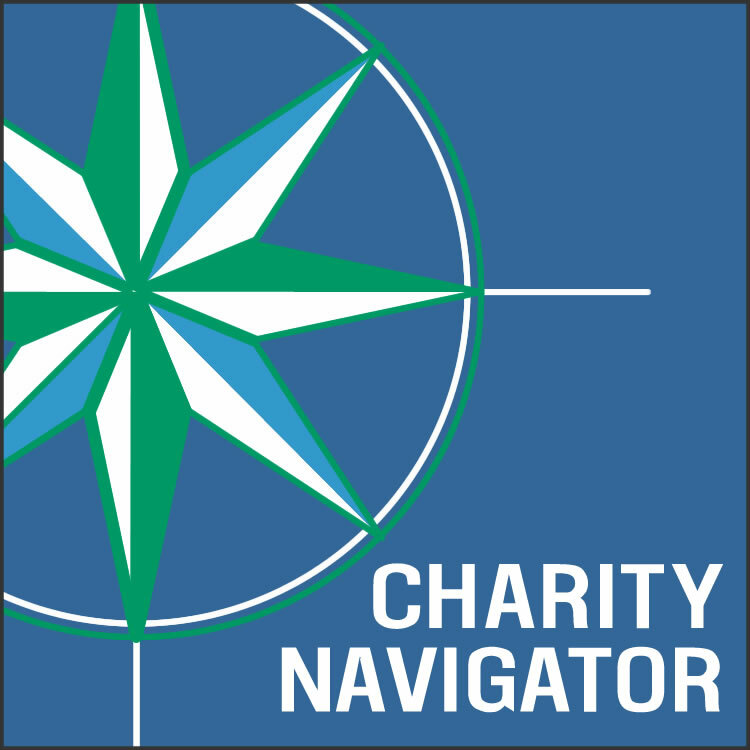 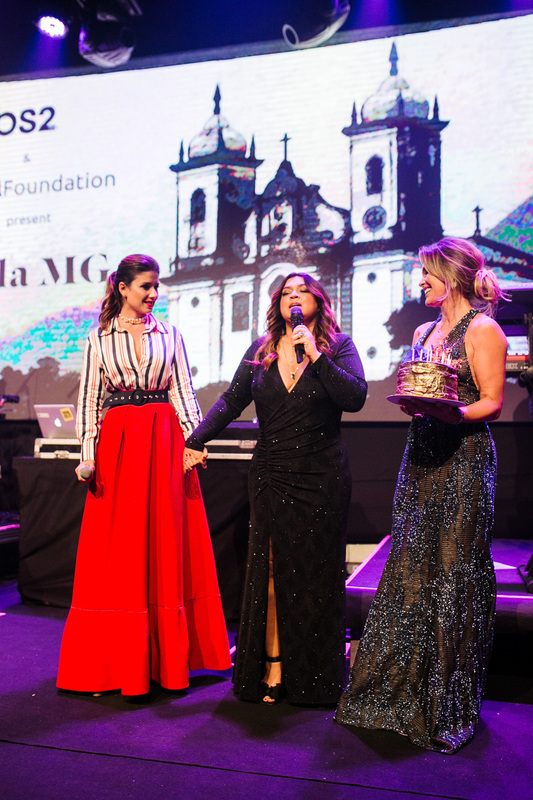 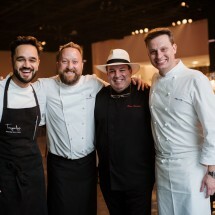 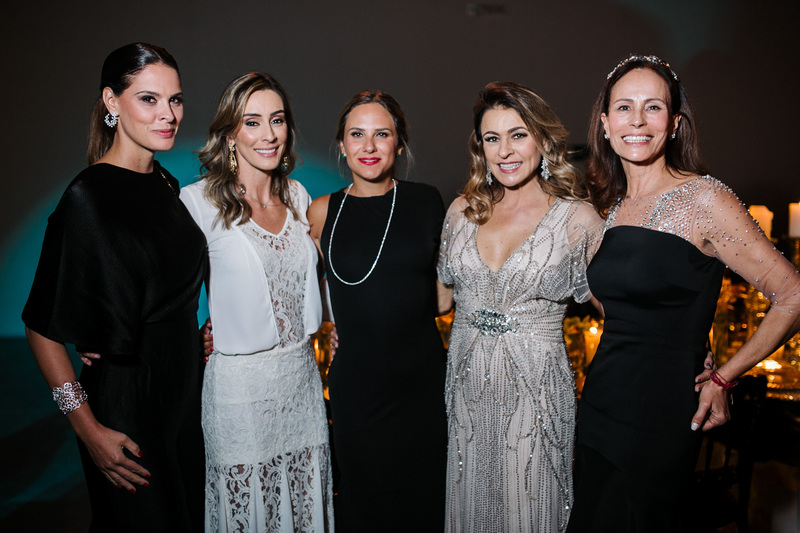 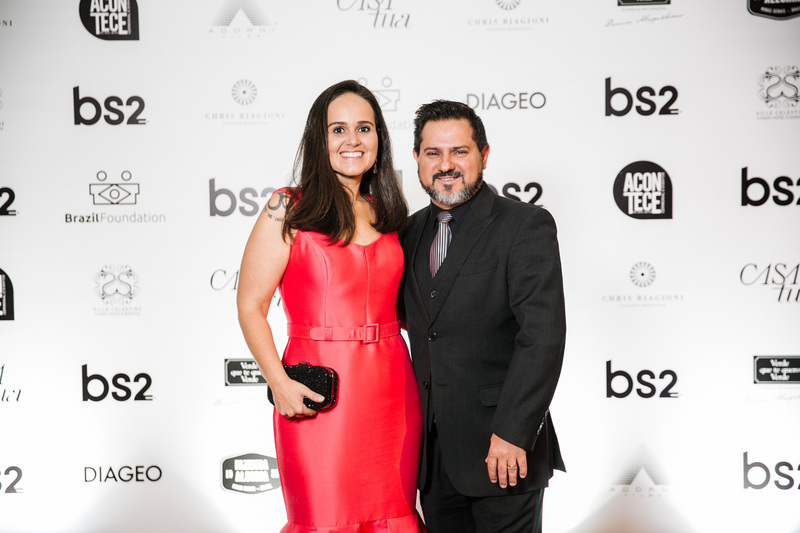 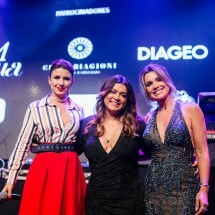 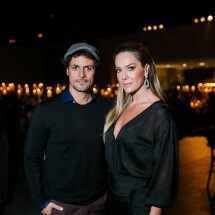 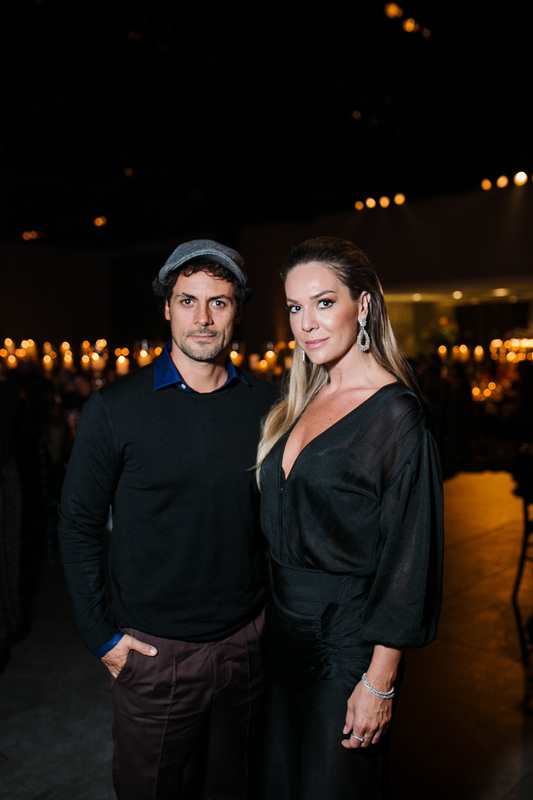 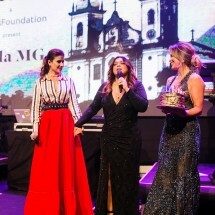 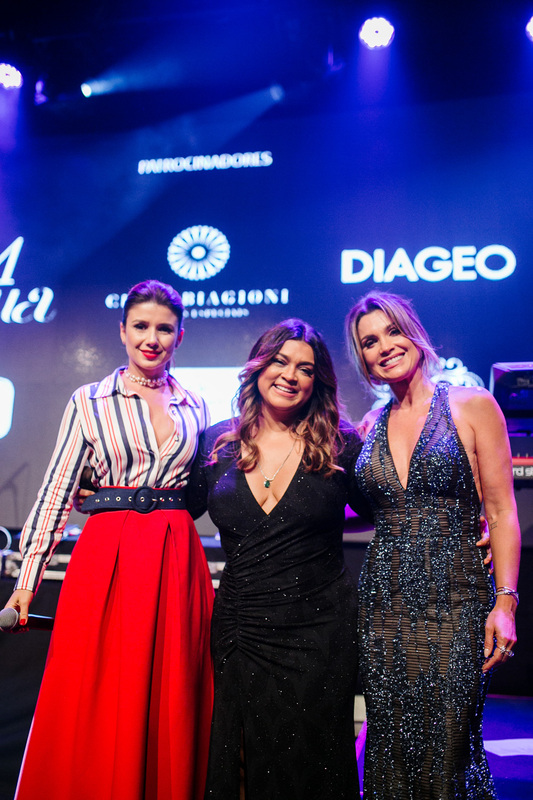 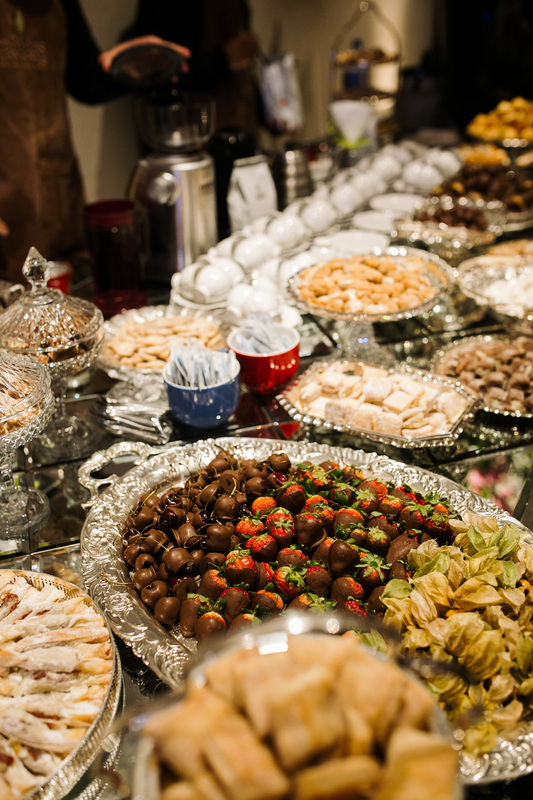 Proceeds from the gala will help fund additional social initiatives in Brazil in the areas of Education and Culture, Health, Socioeconomic Development, Human Rights and Civic Engagement, and Social Enterprise. 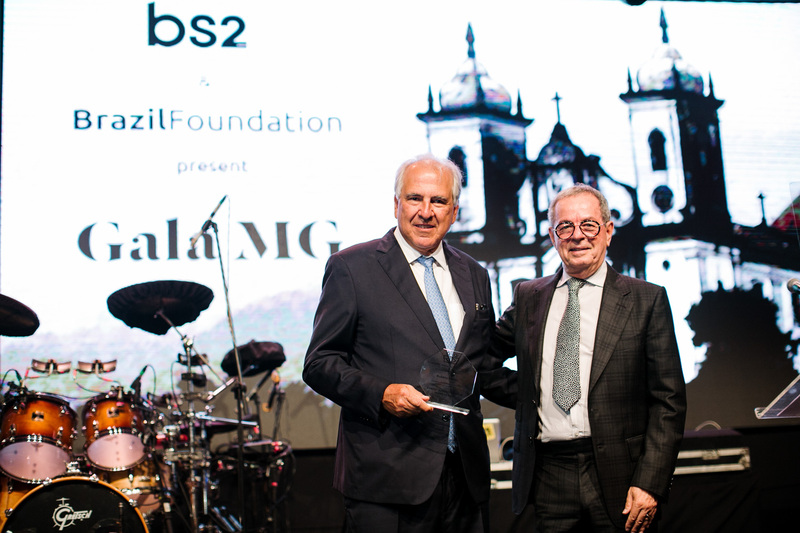 BrazilFoundation is a non-profit created in New York in 2000 that mobilizes resources for ideas and actions that transform Brazil. 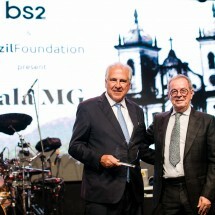 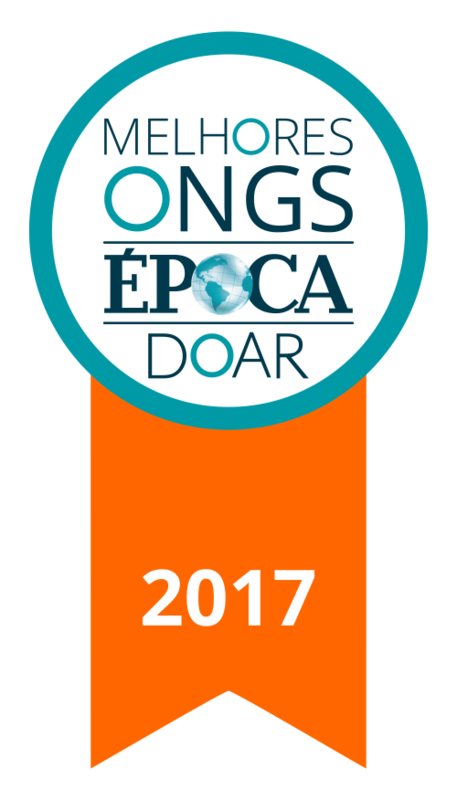 In 18 years, the Foundation has raised over US$40 million and supported over 600 social projects in 26 states in Brazil. 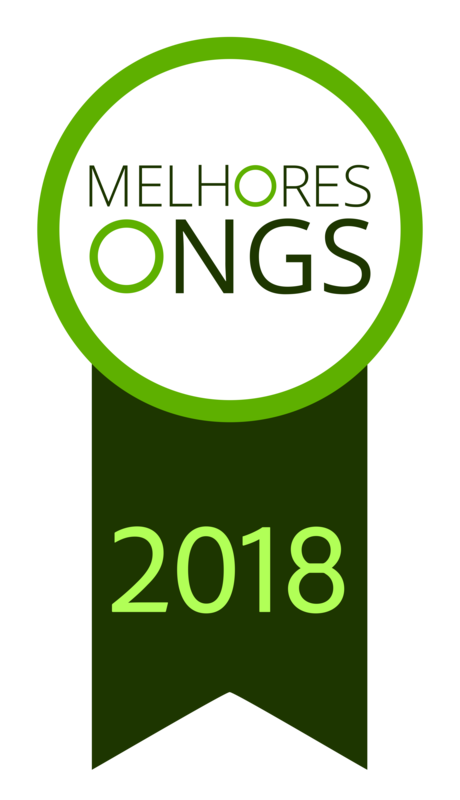 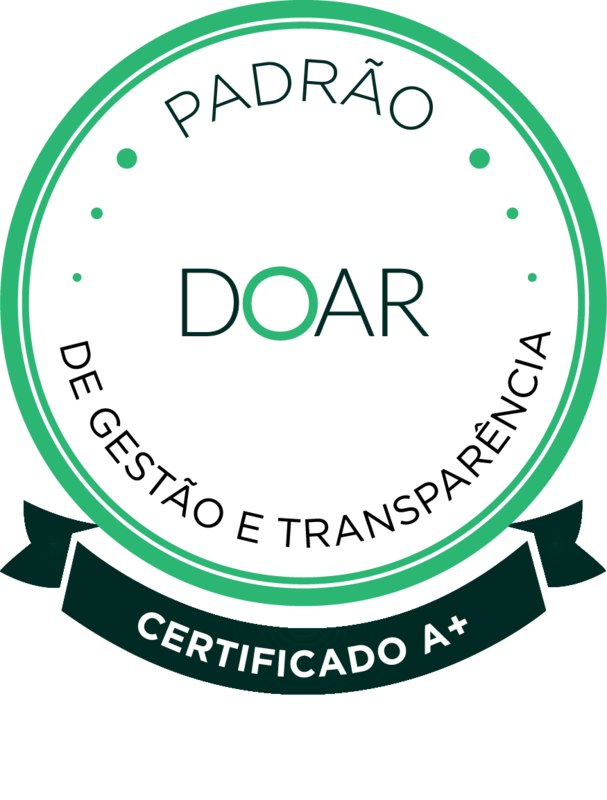 *Prices in R$ are fixed, prices in US$ are based on an exchange rate average of 3.7 BRL/1 USD, and are subject to change. 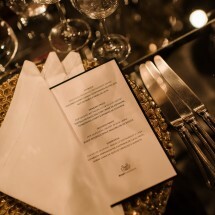 Payments must be made in currency of country in which purchased. 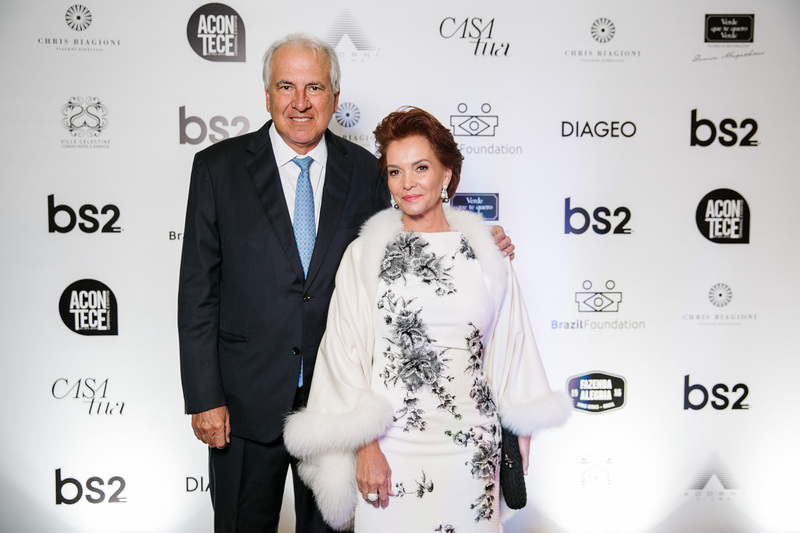 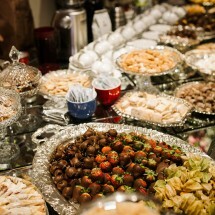 For sponsorships and other forms of payment, email Aline Silva: asilva@brazilfoundation.org.